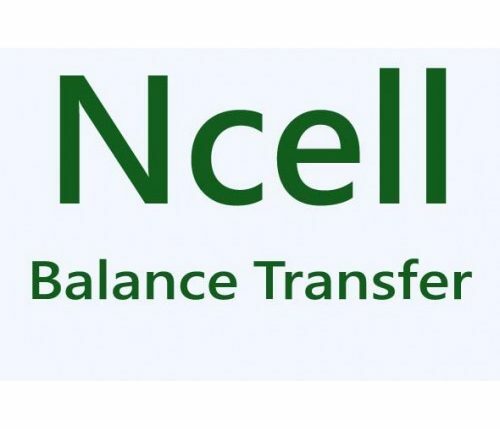 Kathmandu: The Office of Communications Provider Ncell has increased the amount of Balance transfer service due to the purpose of helping the customers stay in touch with flood-affected areas. Also, Balance transfer facility has also been made free of charge. The Free Emergency Contact Number 9008 has also been brought to the company to help the customers get the information related to accidental information. 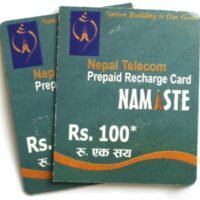 According to the company, the subsidy subscriber of the relevant services could get Rs. 60 till receipt of Rs. 40. Customers can take additional savings money at Rs 2.51 for existing service charges. From the amount received, the customer can use any service on the network to send, send SMS, run the Internet, and use the enclosure. 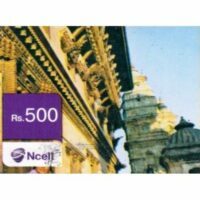 In addition, Ncell has also made the Balance Transfer Facility facility free of interest at Rs 1.25 for free service. This facility will continue till Tuesday. Customers of flood-hit areas have brought free emergency contact number 9008 for the purpose of providing emergency information to their loved ones. 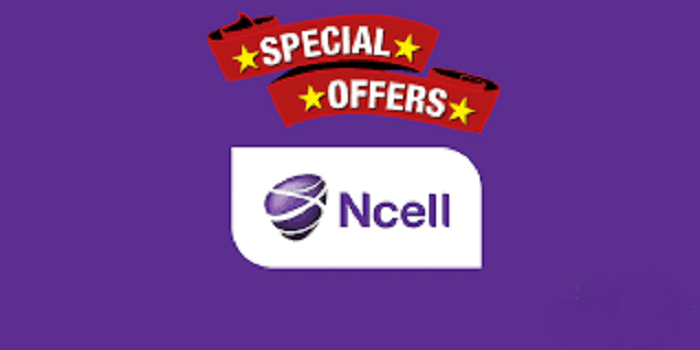 Ncell customers of this uninterrupted area of ​​influence can dial at 9008 and customers of other networks 980008000 and call them on their loved ones through the representatives of the company’s call center. 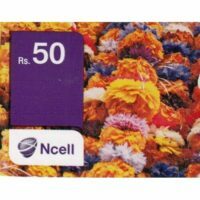 “At the time of this natural disaster, Ncell’s network is operating continuously and providing service through more than 90% towers. We are looking forward to reducing the surface of the water, to generate generator operations in such a place where there is no electricity supply in some places and the risk of running diesel generators, “said Acharya. 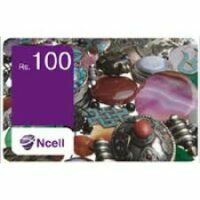 For the sincere service, the subsidy subscriber of the Ncell dials will be able to dial the #9988, and get it according to the instructions received. 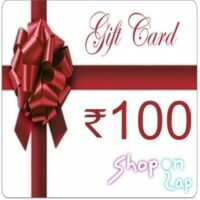 In the same way, the customer will also be able to take SMS by sending an empty SMS number to 998. 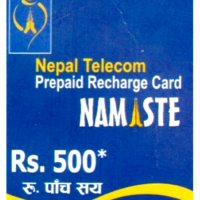 According to the company, the company has reduced service fee from Main Balance after rechargeable amount received.